When it comes to tablets and phones, you have your choice of the Google Android operating system and the Apple iOS operating system. iOS is great if you want something that’s simple to use and doesn’t require any messing around to function, but Android tablets are the only way to go if you want a fully customizable device. Since these tablets make up a large portion of the tablets on the marketplace, it can be hard to sift through them to find the right one. We put together this best Google tablet list to help you find the right device for your needs, whether it’s a Google Nexus tablet or some other brand. Google tablets can refer to one of two things: the Google Nexus line of tablets made by Google, or any number of tablets that use the Google Android operating system. For this list, we’re going to include a couple of Google Nexus tablets as well as some Android tablets from other brands. What are the benefits of a Google tablet? While tablets with iOS are designed to work right out of the box, they don’t allow you to customize much. An Android tablet, on the other hand, allows you to customize a lot more because the Android operating system is made by Google and not by the companies who are manufacturing Android tablets. Who makes good Google tablets? Some of the best Google tablets you can find are from top brands that make good gadgets in general, including brands like Acer, ASUS, Samsung and more. 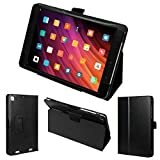 As long as you take a close look at the features, specs and reviews of a tablet, you should be able to get a good idea of its quality before you buy. While there are definitely a lot of Google tablets you can buy for a lot less than an iPad, they aren’t all inexpensive tablets. Some Google tablets, such as the best tablets that Samsung makes, are pretty expensive and offer a lot of specs and features that are comparable to the iPad. Choosing the right tablet can be tough work, which is exactly why we put this best Google tablet list together for you in the first place. However, this list wouldn’t be of much use to you if we simply haphazardly slapped it together without concern for the facts, so we looked at every aspect of each tablet on our list to make sure it meets our standards. As long as you choose one of the tablets from our list, you can be confident that you’re investing in one of, if not the best, Google tablet. 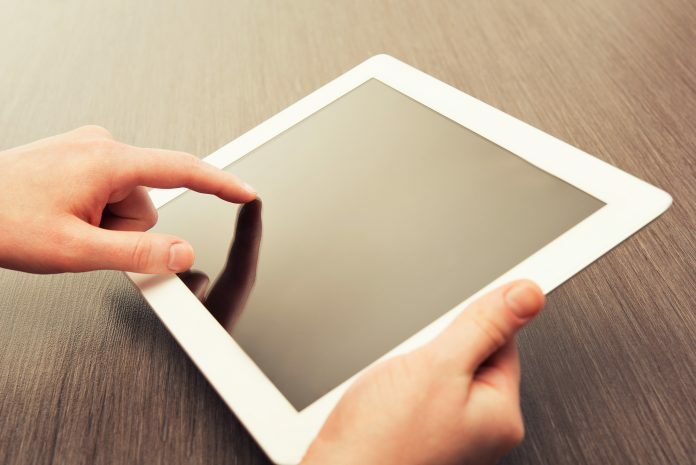 As far as what we look for in Google tablets, there are a lot of different factors. 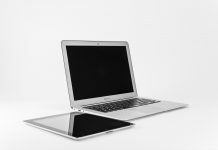 Display size and storage capacity are two of the most important specs since these are some of the first things you’ll notice. After that, we look at the processing power of a tablet, which means its RAM and processor. We also look at the camera design, overall build quality and design of each tablet to make sure it checks every box. Google tablets vary a lot in price. Some of the cheapest Google tablets you can buy will cost you as little as $50, while the most expensive models can cost hundreds. This all depends on the brand you choose, the size of the tablet you buy, and the storage capacity you opt for. Buying a more expensive tablet will provide improvements in nearly every area. A more expensive tablet will generally offer more processing power, a larger storage capacity, potential for more expandable storage, a better camera and more. Basically, you’re getting an upgrade in every sense of the word when you spend more money on a tablet — as long as you’re buying smartly. 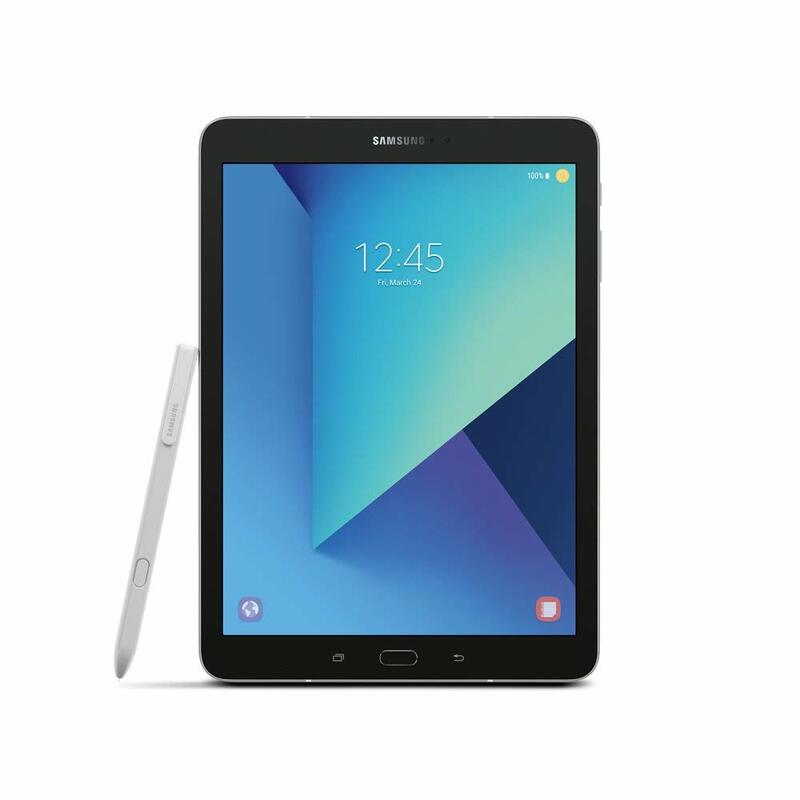 The Samsung Galaxy Tab S3 is about as expensive and feature-filled a Google tablet as you’ll find. Thankfully, it’s got the design and build quality to justify its price. Sleek design and beautiful display make the S3 pleasant to look at. This is pretty much an iPad in terms of appearance and price. You’ll have to spend $499to get your hands on a Galaxy Tab S3. You can buy this tablet from any authorized Samsung retailer. 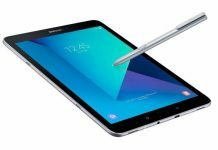 Samsung provides a one-year warranty on this tablet. 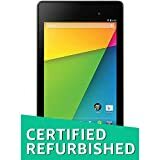 Although it may be a bit outdated, the 2013 version of the Google Nexus 7 is still one of the best ways to get the full functionality of an Android tablet. Made by Google, this tablet is designed specifically to work with Android and Google Assistant. You’re stuck with Android 6.0 Marshmallow if you buy this tablet. 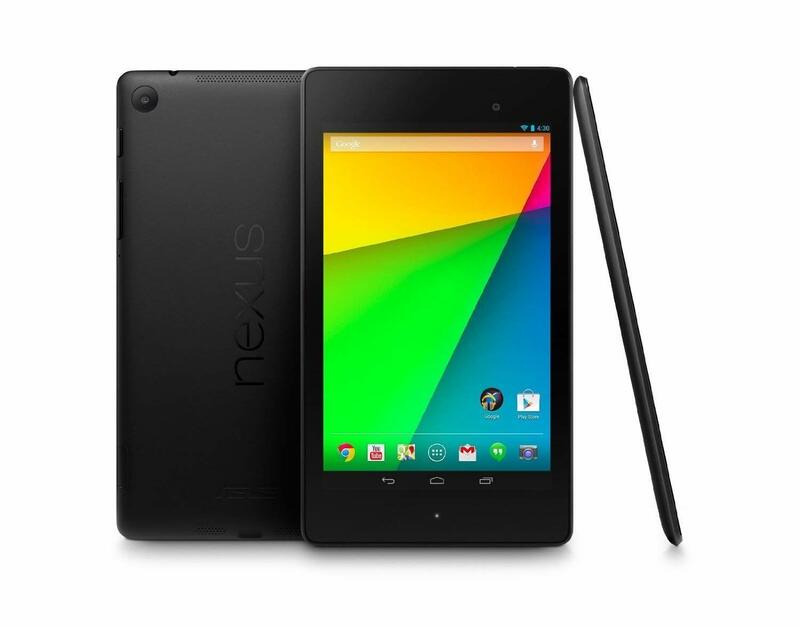 The Google Nexus 7 tablet starts at just $115.91. You’ll probably have to find a refurbished model of this tablet. This tablet has a one-year warranty. The Amazon Fire HD 10 is Amazon’s largest tablet and one of the best values on our list, but its design does leave a little bit to be desired. Brilliant 10.1" 1080p Full HD display (1920 x 1200), up to 1.8 GHZ quad-core processor, 2 GB RAM, and up to 10 hours of battery life. 32 or 64 GB internal storage expandable by up to 256 GB (using the microSD slot). Watch downloaded videos anywhere with a Prime membership, Netflix plan, or Showtime subscription. A 32 GB, 10-inch tablet will cost you about one-fourth of the cost of the Galaxy Tab S3. The wide bezel isn’t the most attractive design quality. 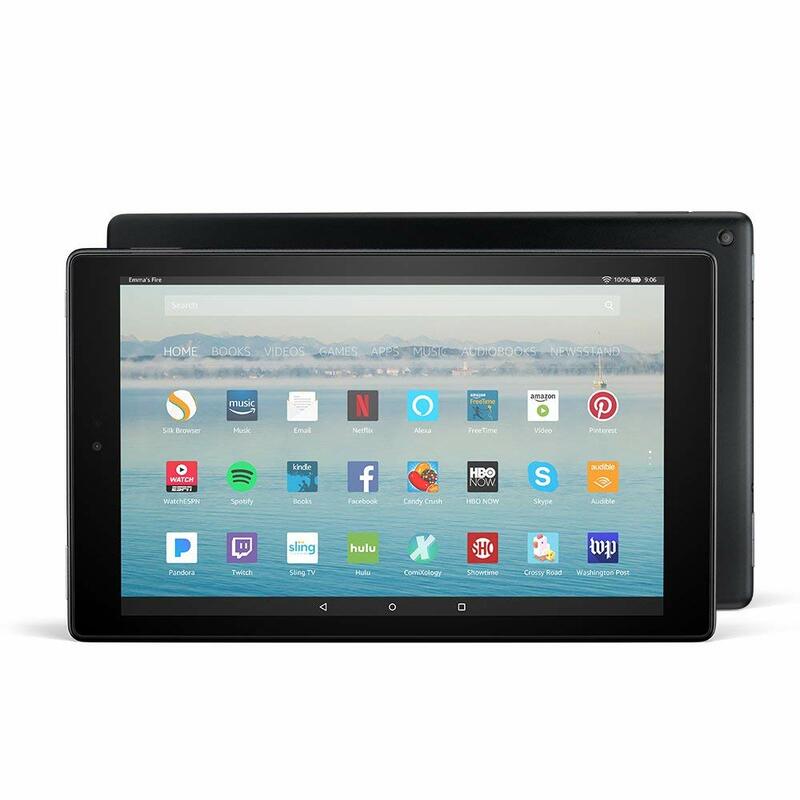 The Amazon Fire HD 10 starts at $149.99. You can buy the Amazon Fire HD 10 from Amazon.com. This tablet comes with a one-year limited warranty from Amazon. Lenovo’s Yoga Book is actually more of a laptop than a tablet, but it’s a 2-in-1 so you can convert it from one device to the other in seconds. 2-in-1 functionality gives you a laptop and tablet without having to carry both around with you. The attached keyboard may add some unwanted bulk for travelling tablet users. The $308.81 price of this tablet is pretty high, but it’s also a laptop. 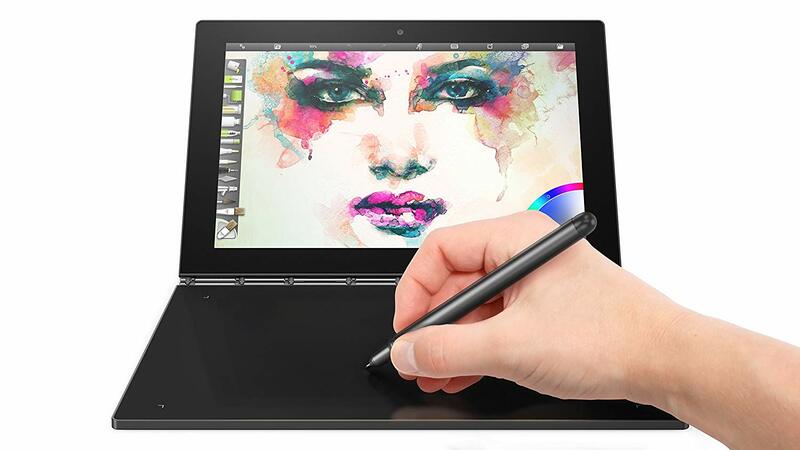 You can buy the Lenovo Yoga Book from any store that sells Lenovo laptops and tablets. You’ll have to write to Lenovo to get warranty information for this product. 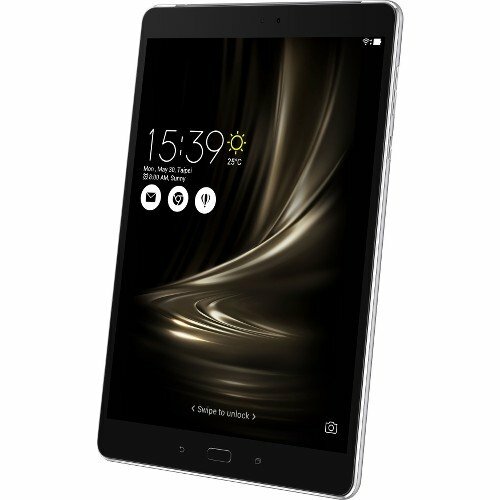 You may not be too familiar with the Huawei brand, but the Huawei MediaPad M5 is one of the best Android tablets you can buy in terms of performance and design. Sleek design that rivals top tablets like iPads and Samsung Galaxy tablets. Curved glass edges might be susceptible to damage when this tablet is dropped. 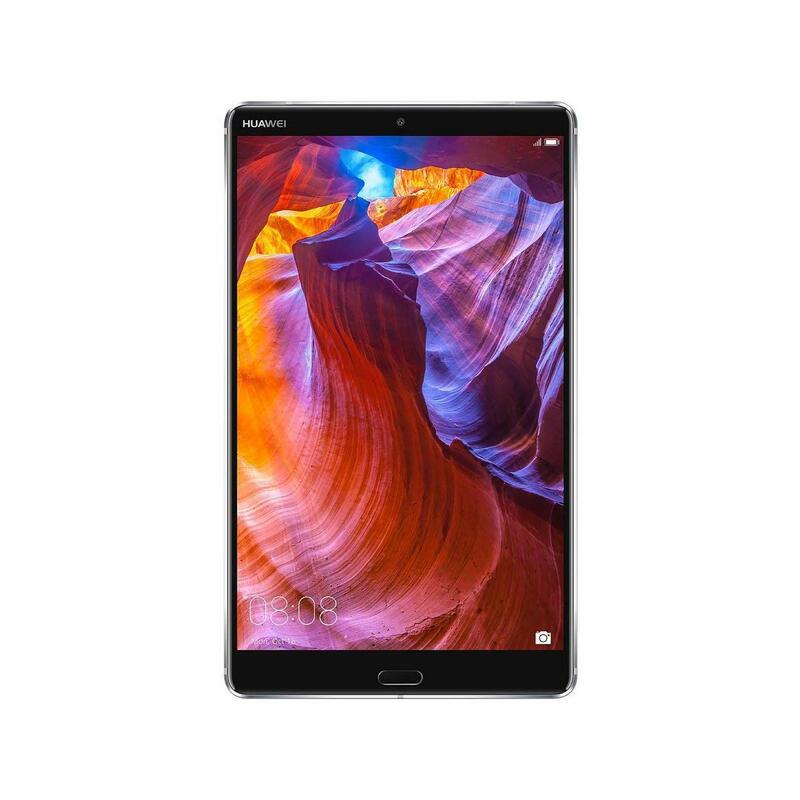 You can buy the Huawei MediaPad M5 for $359.99. You can purchase this tablet at electronics stores like Newegg. 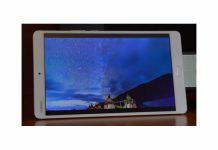 Huawei doesn’t provide warranty information on the MediaPad M5. 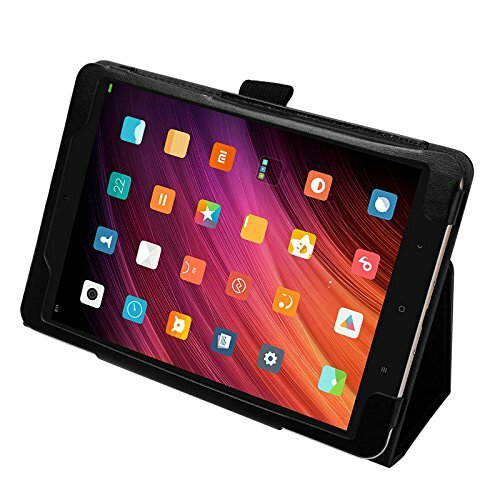 Xiaomi is another tablet and phone manufacturer that’s growing in popularity, and the Xiaomi MiPad 3 is one of the best replacements for the iPad Mini. Two CPUs combine to give the Xiaomi MiPad 3 hexacore processing power. At 7.9 inches, this tablet may be a bit too small for some people. You can buy the Xiaomi MiPad 3 for about $300. This tablet is usually sold at computer and phone stores and can also be found on Amazon. Xiaomi provides a one-year warranty on this tablet. The Google Nexus 9 was the only Google tablet made by HTC, and the result was arguably the best tablet in the Google Nexus lineup — and also the newest. A powerful processor and battery make this a powerful tablet that won’t die too quickly. You can only upgrade the Nexus 9 to Android 7.1.1 Nougat, and it comes with 5.0 Lollipop. 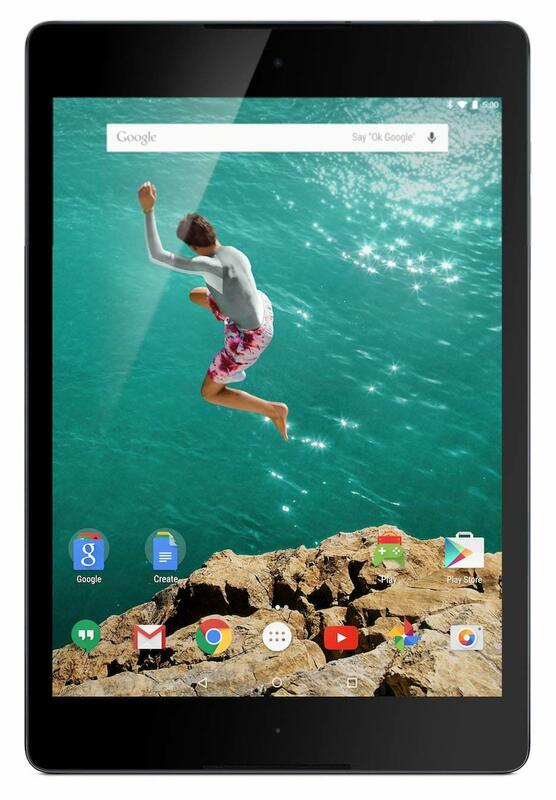 The Google Nexus 9 costs $199.95 but can likely be found cheaper. You can buy this tablet from numerous websites, including Amazon. Google provides a one-year warranty through HTC for this tablet. Just like the Yoga Book, the Google Pixelbook gives you a nice hybrid between a laptop and tablet. However, there are some signature Google twists that make it even better. The Pixelbook comes with a full version of Windows 10 installed for more functionality. As far as the price goes, the Pixelbook is far more expensive than most tablets. The 128 GB Google Pixelbook costs $800. 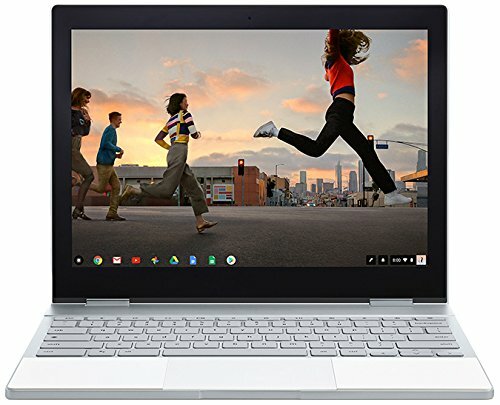 You can buy the Pixelbook directly from the Google Store. The Pixelbook comes with a one-year warranty from the purchase date. The ASUS ZenPad 3S 10 is a super-light, super-portable tablet that looks and performs great. On top of that, you won’t have to spend a fortune on it. 9.7" 2K IPS Display (2048 x 1536) with ASUS TruVivid technology for better visual experience and Corning Gorilla Glass 3 cover glass for tougher and more damage resistant protection. Powerful dual Core ARM Cortex 2.1 GHz combined with quad Core ARM Cortex 1.7 GHz, 64 bit MediaTek processor. Easily handle games and speed up productivity with super-fast hexa-core processor, 4GB RAM, 64GB storage and IMG GX6250 graphics. At 430g and 5.8mm thin, the ZenPad 3S 10 feels great on the go. Dual speakers on the bottom of the tablet may be blocked when holding it. The ASUS ZenPad 3S 10 is priced at $289. 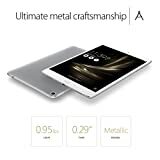 This tablet can be purchased directly from ASUS for the standard price. The warranty period on this product varies based on location—check the sticker on your tablet for exact details. Designed for rugged, demanding business use, the Samsung Galaxy Tab Active2 has a tough design that can stand up to just about anything, making it the perfect travel device. Biometric Authentication - The fingerprint scanner offers enhanced security authentication, while facial recognition lets users unlock the device even while wearing gloves. An IP68 rating for dust and water resistance keeps this tablet going in some of the worst conditions. Because this tablet is designed to be tougher and prevents water and dust ingress, it feels a bit bulkier than a regular tablet. 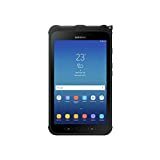 At $432.99, you’ll have to make a pretty large investment to get your hands on a Samsung Galaxy Tab Active2. You’ll have to buy this tablet from a third-party vendor unless you’re buying in bulk for business purposes. Despite this being a rugged business tablet, it only comes with a one-year warranty. You can’t go wrong with any of these tablets, but they obviously have some major differences that you should look at before making your decision. Finding a tablet that’s in your price range and offers the features that are essential to you will get you a pretty good tablet every time. If you have a lot to spend, the Pixelbook, Yoga Book and Galaxy Tab S3 are all great. If you’re on a smaller budget but still want something that gives you ample power and usability, the Fire HD 10 and Google Nexus 7 (2013) are both solid choices. At the end of the day, the best Google tablet for you comes down to what you need.